Round up your purchases and invest the spare change. 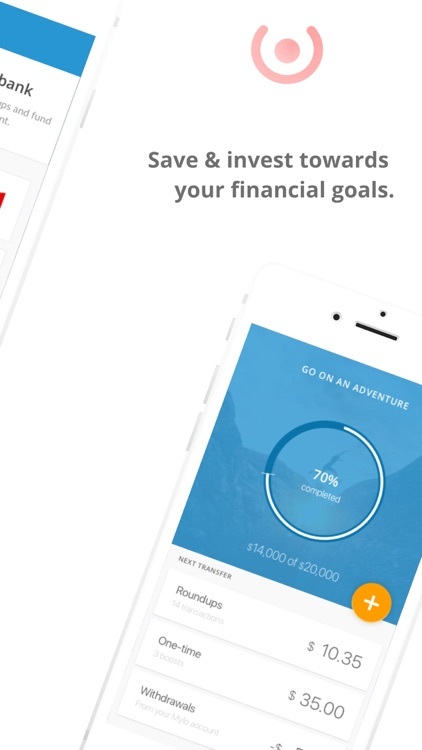 Meet Mylo, the app that’s on a mission to help millions of Canadians achieve their financial goals. Spend $3.25 on a coffee with your linked debit or credit card. 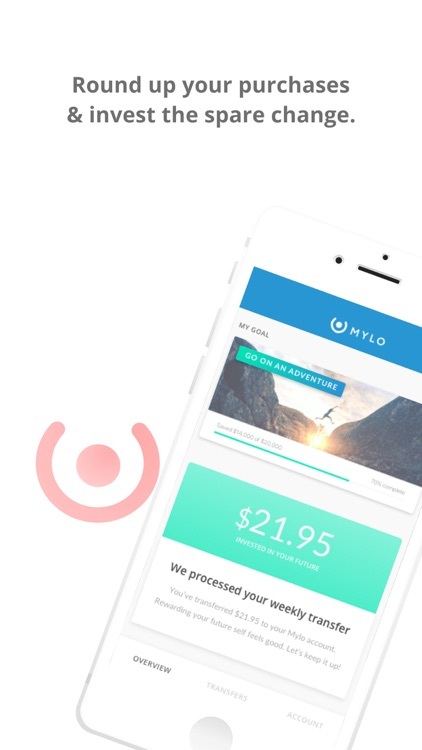 Mylo rounds up your purchase to $4.00 and invests the spare change automagically. Start saving & investing in just a few minutes! Save & invest money without changing your spending habits. • Simply connect your bank, debit & credit cards so you can round up everyday purchases automatically. Accelerate your financial goals with Boosts and the Roundup Multiplier. • Use one-time deposits to top up your account. 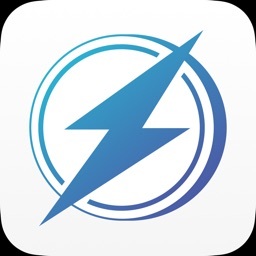 • Multiply each roundup to accelerate your savings. No investment knowledge (or stress) required! • Your registered portfolio manager will invest your roundups in a diversified portfolio of Exchange-Traded Funds (ETFs) based on your risk profile & financial objectives. • What are you investing towards? Travel? A new home? Retirement? All of the above? We’ll help you get there, faster. Follow Your Progress & Stay on Track. • View all transactions that trigger roundups. 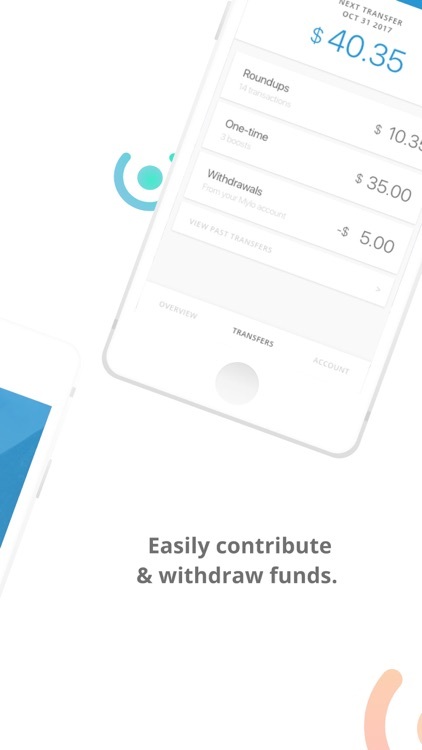 • Track current and past transfers including contributions & withdrawals. 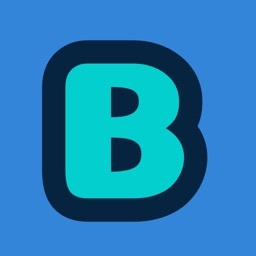 • Withdraw your money anytime, at absolutely no charge. A first in the industry! Donate Spare Change to Your Fave Charity! • Set up automated, recurring donations to any of Canada’s 86,000+ registered charities. • Donations are securely processed via CanadaHelps, the nation’s most trusted digital donation platform. • Get your charitable tax receipt directly in the Documents section. 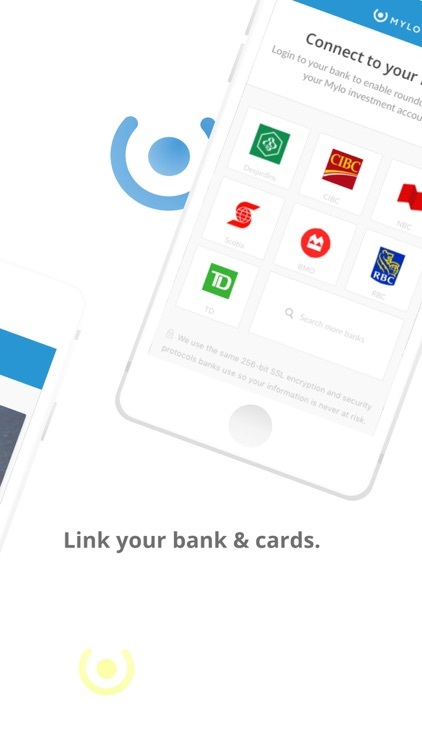 • We support all major Canadian banks and add new banks and credit unions every week! 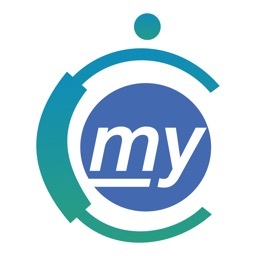 • We are proud to offer the Mylo app in both English & French. 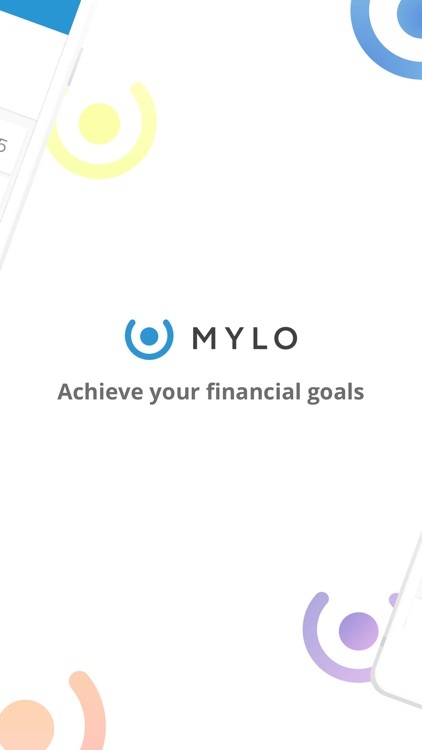 • Mylo uses the same security infrastructure and protocols as major Canadian financial institutions so your information is never at risk. • 256-bit SSL encryption & bank-level security protocols. • We will never sell your data. • Our registered, human portfolio managers have a proven track record, handling more than $130 million in assets under management in Canada. 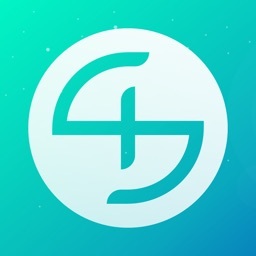 • Log in securely & seamlessly with TouchID (your fingerprint). 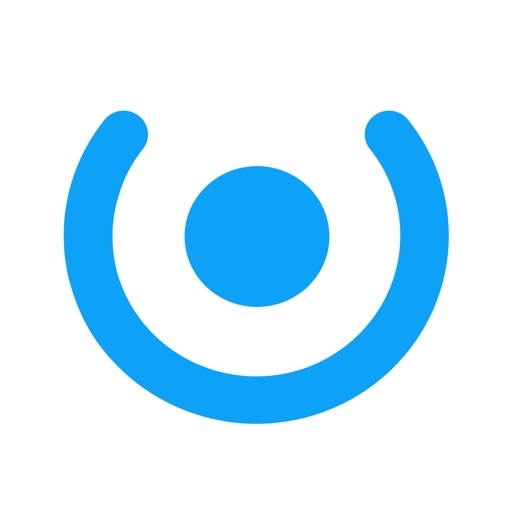 • You pay $1 CAD / month. Period. 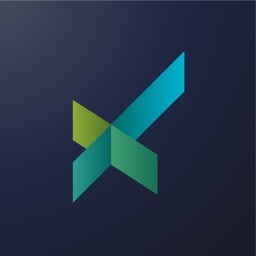 • No hidden fees or costs. This means no investment management fees. • Listed as Top 5 Apps of the Year by Notable Life.